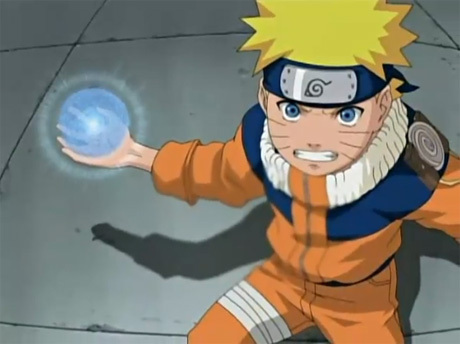 This page is all about the show Naruto. 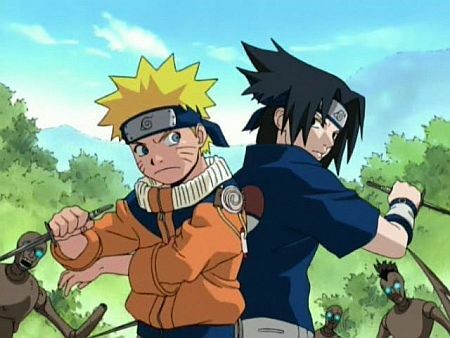 This show is about a time period in after a brutal attack on the Hidden Leaf Village by a giant Nine-Tailed Fox. It was sealed in an infant by the 4th Hokage. Currently, a boy named Naruto Uzumaki pulls pranks in the Hidden Leaf Village, to gain attention from the people of the village. For you see he is looked down on by the entire village. 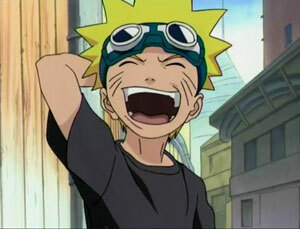 Naruto's dream is to become a ninja and become Hokage. 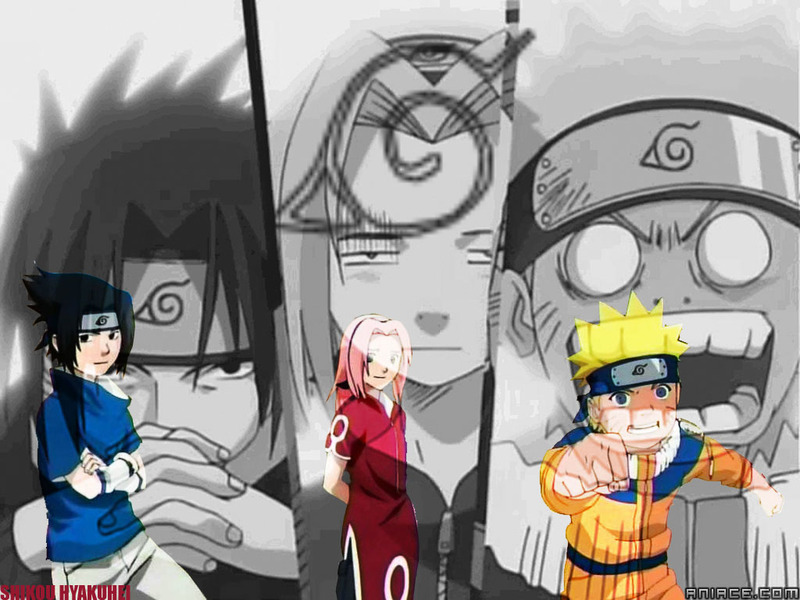 Naruto has taken the graduation exam many times but always failed. One day he took the exam again and.............FAILED!!! So his dream is once again put to rest for another year. 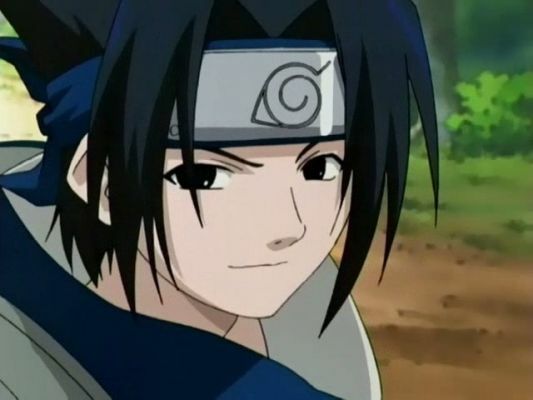 But an assistant to the teacher, Iruka, named Mizuki tells Naruto of a scroll that with he can become a ninja. 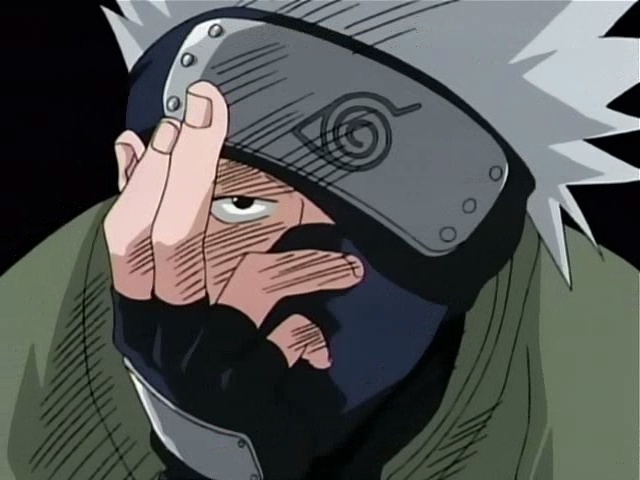 Naruto steals the scroll at night causing many ninja to look for him. 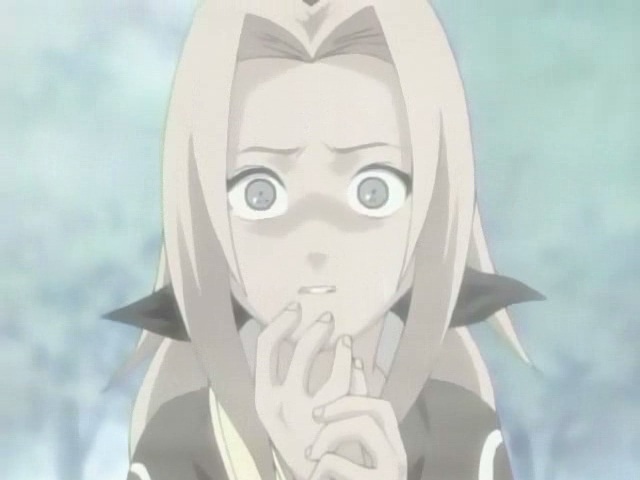 Iruka finds him and learns about what Mizuki has done. 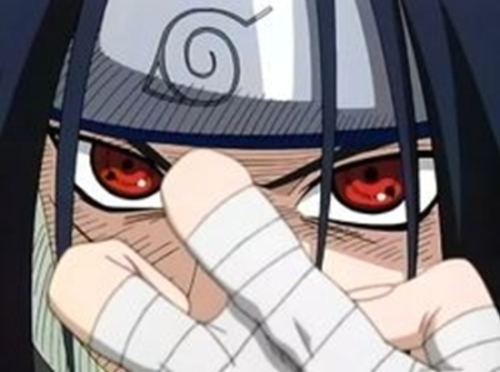 Mizuki reveals that the reason everyone hates Naruto is because the Nine Tailed Fox is sealed within him. 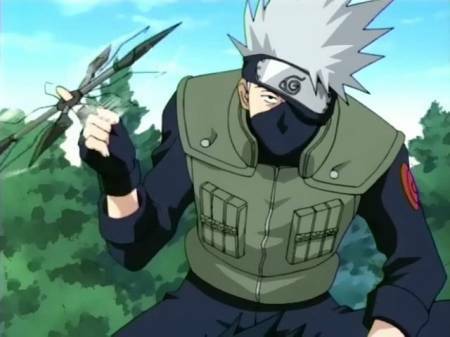 Mizuki throws a giant shuriken at Naruto while he is in shock. 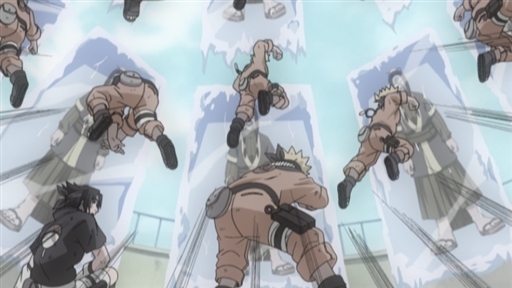 Iruka shields Naruto with his body. 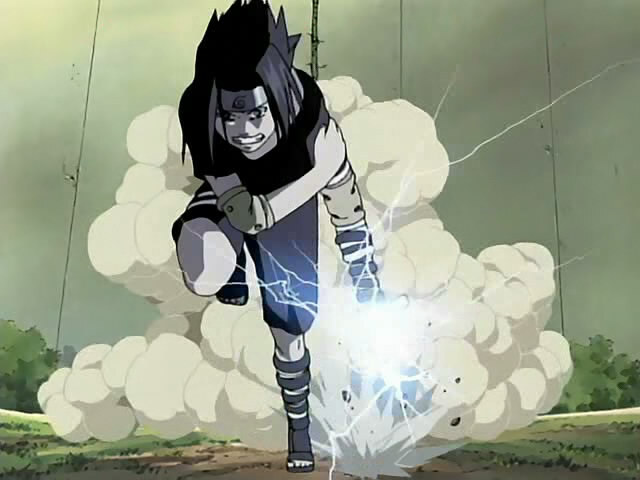 Unfourtunatley Naruto runs away and Mizuki follows him, who is followed by Iruka. 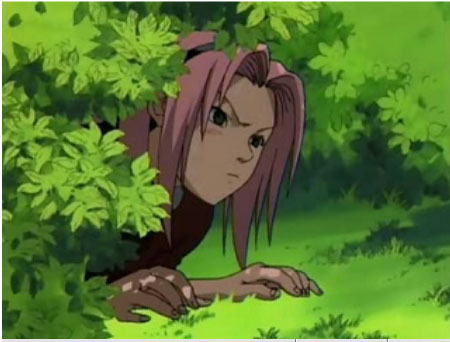 Mizuki and Iruka are left alone, except for Naruto hiding behind a tree. 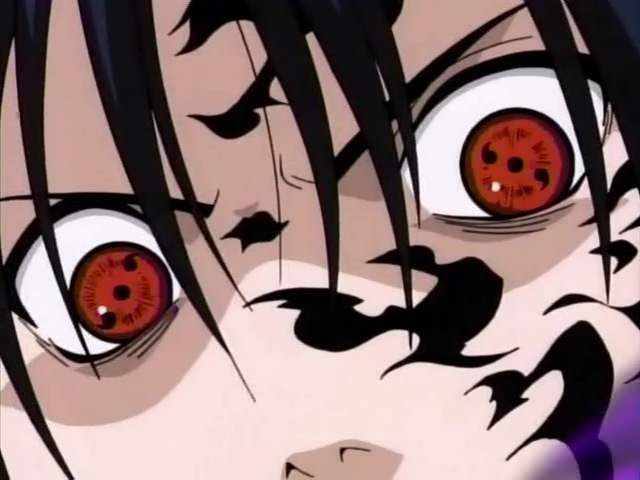 Iruka states that he does hate the Nine Tailed Fox...BUT NOT NARUTO! 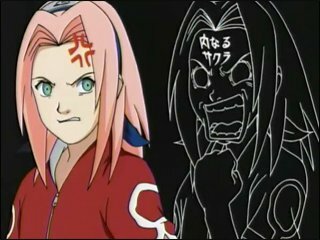 Mizuki tries to kill Iruka but Naruto comes out of hiding and tells Mizuki "If you ever touch my sensei...I'LL KILL YOU." 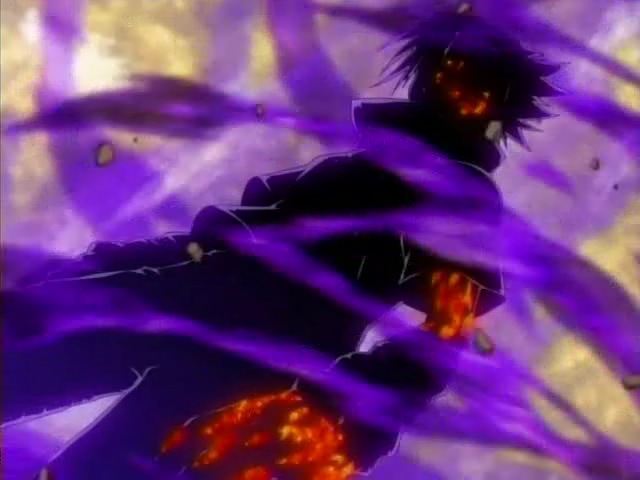 Naruto then uses the Multi Shadow Clone Jutsu and defeats Mizuki. 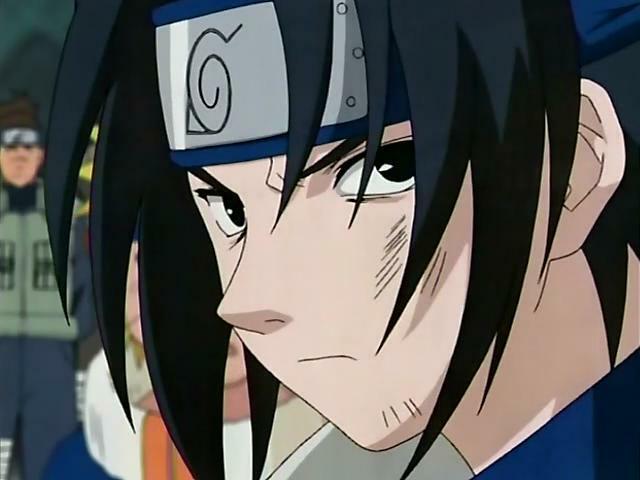 Iruka then declares Naruto a graduate and all Naruto's dreams move forward. 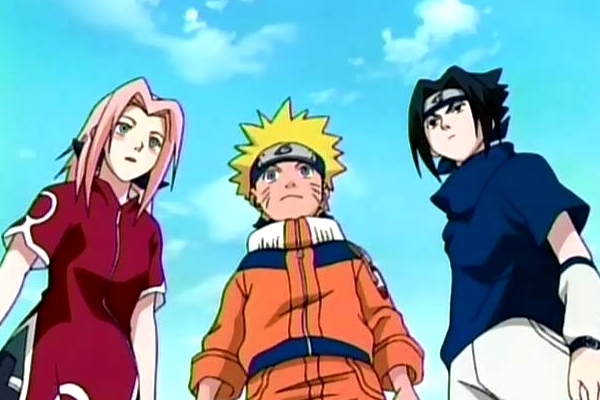 Below are a list of characters from Naruto. 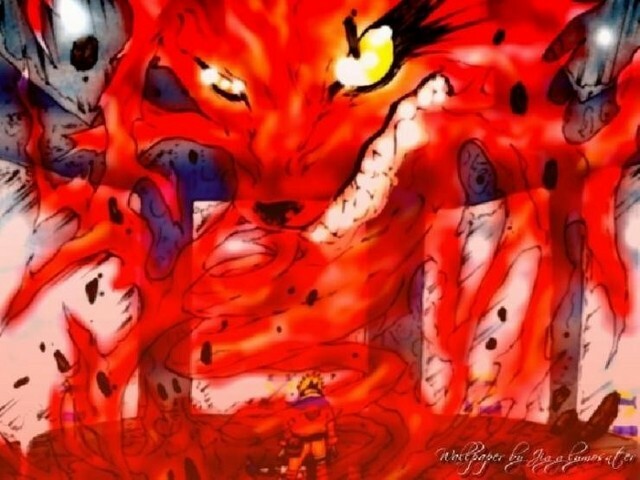 Naruto Uzumaki-Naruto is a boy who has the demon fox's power sealed within him. His dream is to become Hokage. He is a little prankster who LOOOOOOOOOOOOOOOOOOOOOOOOOOOOOVES ramen. 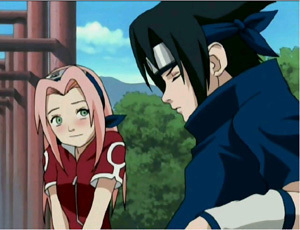 Almost as much as he loves a girl named Sakura Haruno. 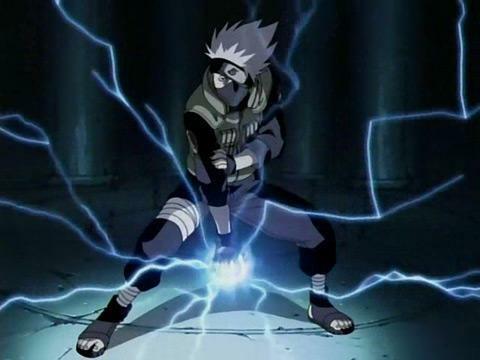 Konohamaru-A boy who lives in Konoha(The Hidden Leaf Village). He looks up to Naruto and also wants the title of Hokage. 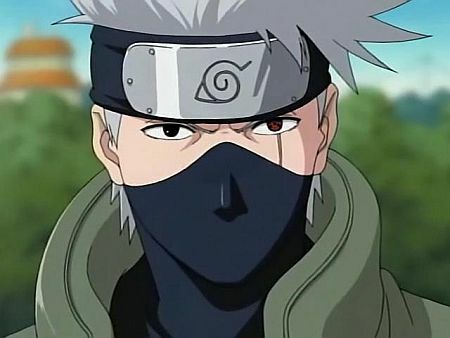 In fact he is the Third Hokage's grandson. Iruka Umino-A Chunin in the Hidden Leaf Village. He like Naruto has no family. Iruka was Naruto's former teacher. He goes with Naruto every now and then to Ichiraku Ramen. 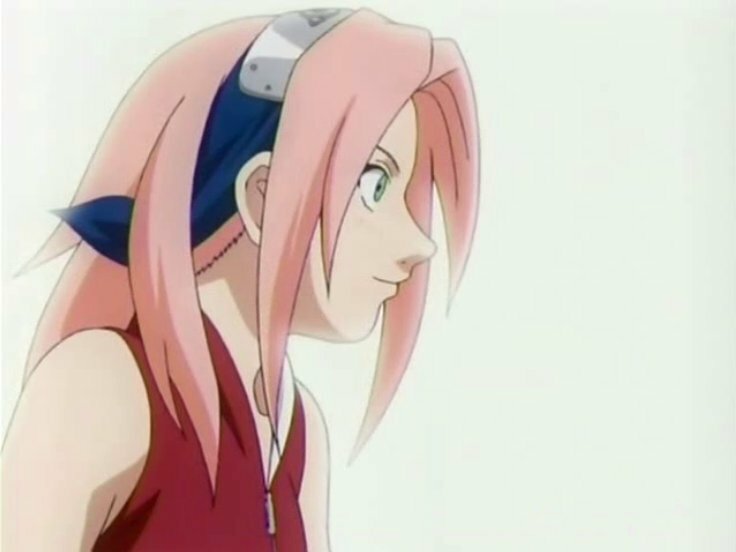 Sakura Haruno-Sakura is a girl who lives in Konoha. She is soft on the outside but on the inside she's as hard as a rock. 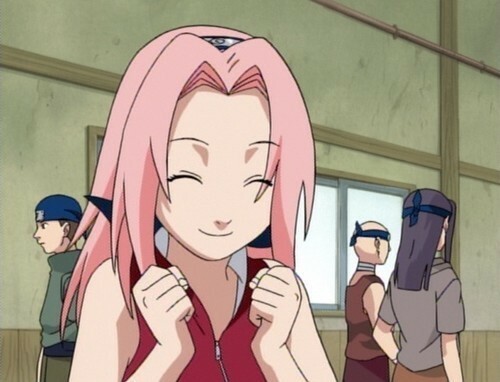 She knows Naruto likes her, but she likes a boy named Sasuke Uchiha. 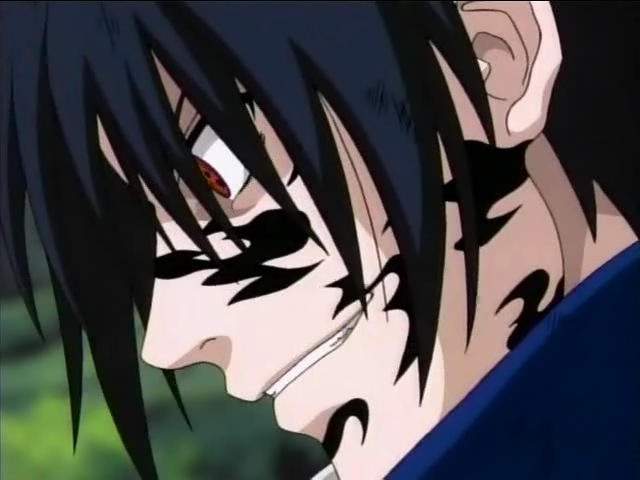 Sasuke Uchiha-The last surviving member of Konoha's legendary Uchiha clan. He is adored by the girls of the village. 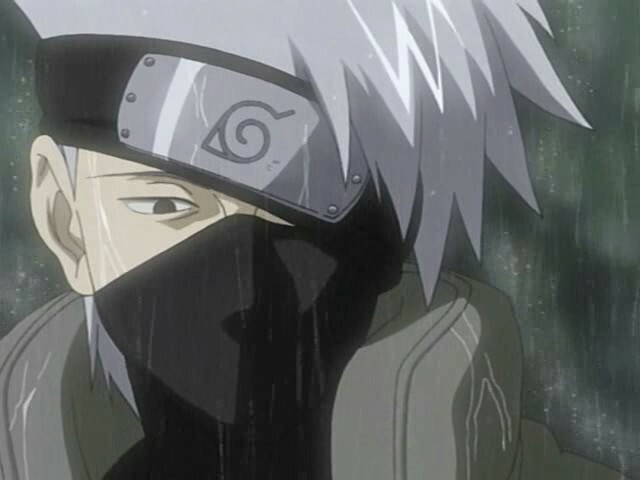 His dream is to revive his clan and kill a certain person. 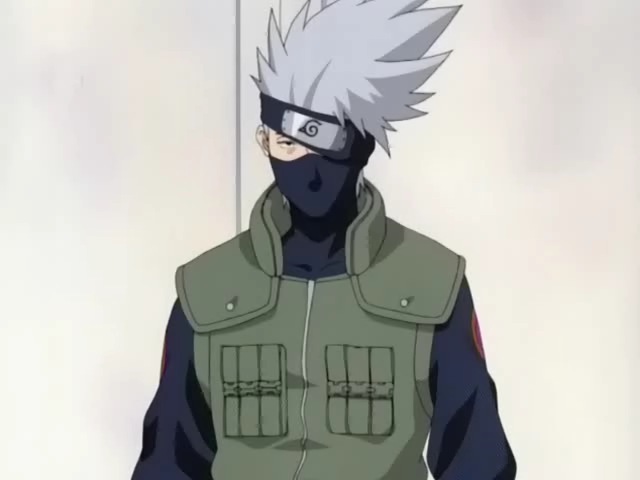 Kakashi Hatake-A Jonin who runs squad 7 consisting of Naruto, Sasuke, and Sakura. 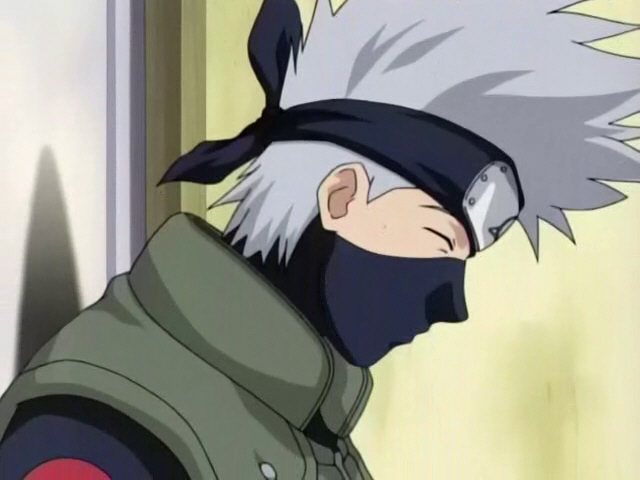 He wears a mask and covers his left eye with his headband. His first impression of Squad 7 was that they were a bunch of idiots. 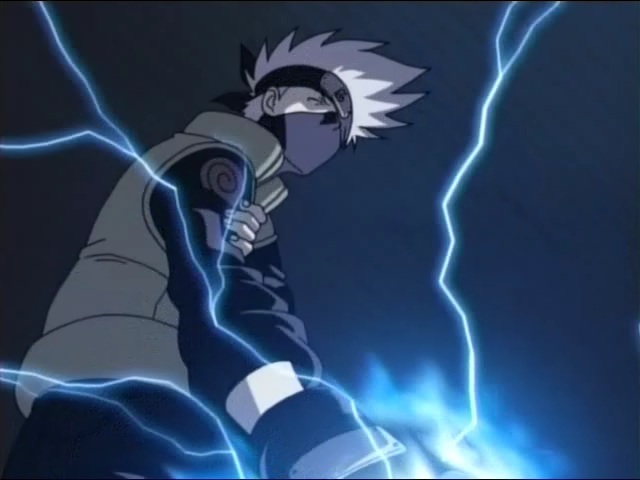 The Third Hokage-The Leader of Konoha. 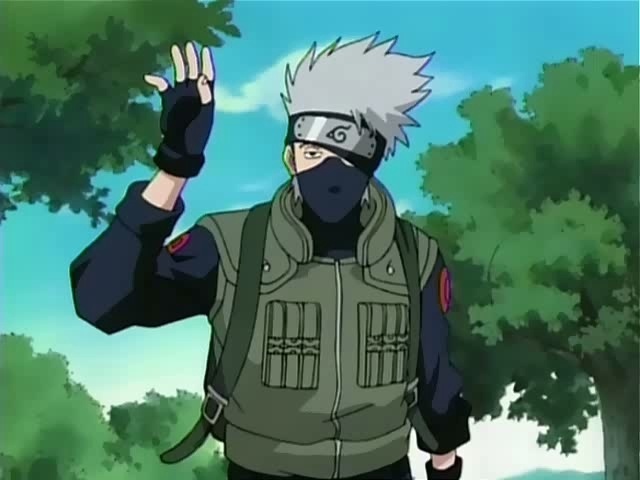 He took his role back after the Fourth Hokage sacrificed himself to save the village.